I’m a huge fan of stories with a skeptical flavor and subversive humor, and just stumbled upon “Cold Reading,” a short story written by the legend Alan Moore. 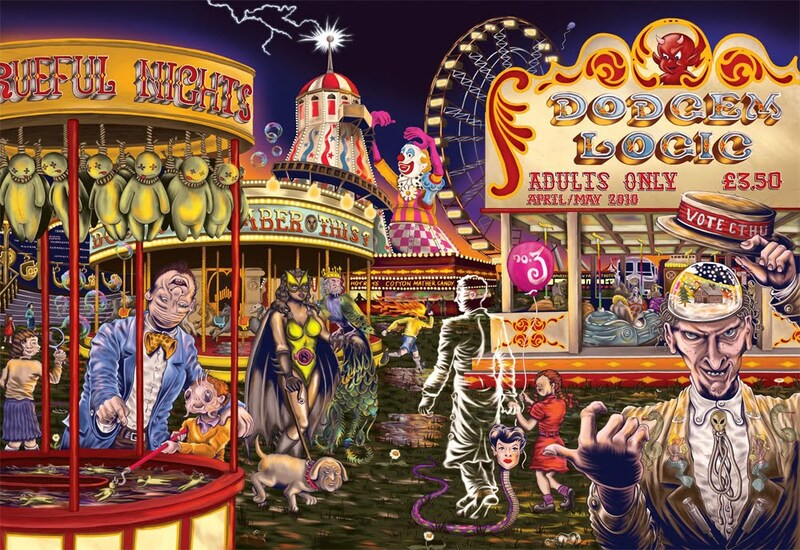 It was first published in his Dodgem Logic magazine (which, btw, looks AMAZING – check it out. Contributors include Josie Long, Robert Ince, Stewart Lee, and Michael Moorcock). Check out the full story at the Rationalist Association UK website!